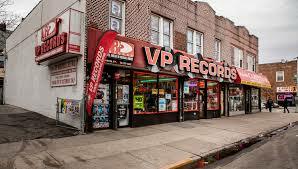 NEW YORK – VP Records has teamed up with SummerStage to celebrate the label’s 35th year in business. From VP’s artist roster, reggae stars Maxi Priest and Gyptian as well as soca royalty Bunji Garlin and Fay Ann Lyons will take the stage in NYC’s Central Park for this momentous occasion. DJs Bobby Konders and Jabba of Massive B will also provide sounds throughout the day. The free concert kicks off at 2pm and ends at 7pm on June 27, 2015.